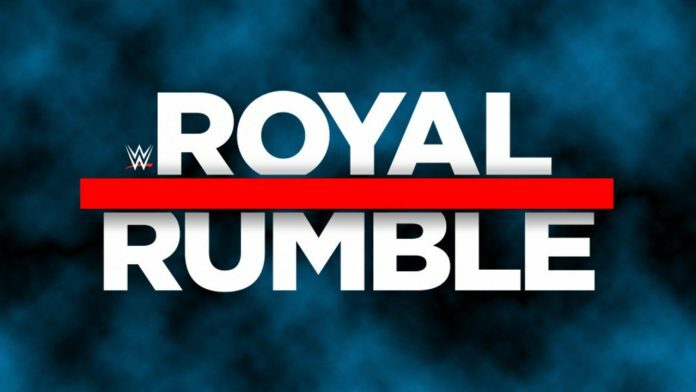 01/24/2018 STAMFORD, Conn.–(BUSINESS WIRE)– WWE® (NYSE: WWE) today announced that Chase Field in Phoenix will host the Royal Rumble on Sunday, January 27, 2019. This marks WWE’s debut at Chase Field, and the first time the Royal Rumble has ever been held at a baseball stadium. In addition, as part of Royal Rumble Weekend, Phoenix will host NXT®TakeOver®, Monday Night Raw® and SmackDown® Live at Talking Stick Resort Arena.